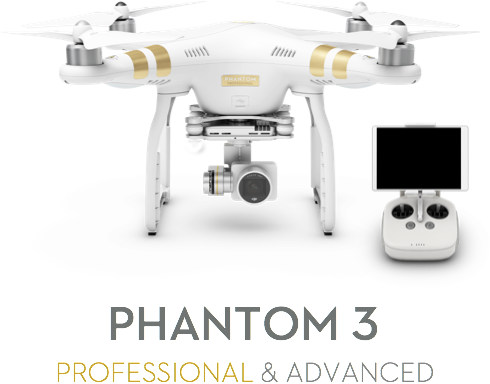 The Phantom 4 Won't Disappoint Will It? What Do You Think About DJI's New Drone? 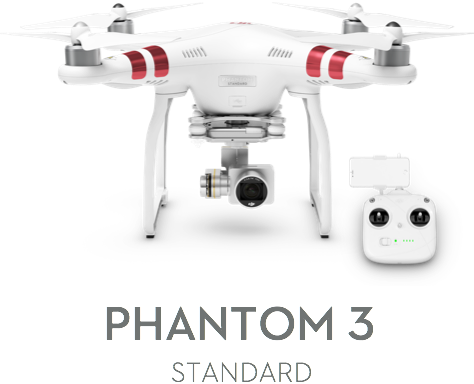 Home / Blog / The Phantom 4 Won’t Disappoint Will It? What Do You Think About DJI’s New Drone? What do you think? 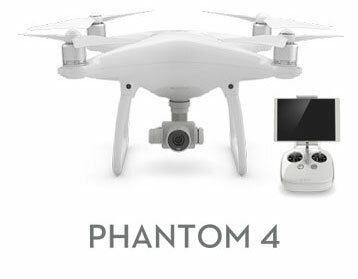 Did DJI hit the target or did they miss on a few things you were hoping to see included in the Phantom 4? Have you put your order in yet? Or does the 4’s features have you shopping around?